Love this company! Their customer service is awesome, from the front office staff to the service techs. They are knowledgeable, extremely personable and professional. 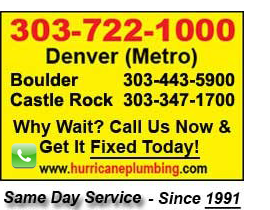 It’s a pleasure doing business with Hurricane Drain.